Alcohol is one of the biggest addictions that is hard to break all over the world, but the following people show us that it is possible to overcome this nightmare and restart a new life. People quit drinking alcohol for various reasons such as weight loss and other health related reasons. All you need is a couple of before and after photos to see just how much of an impact the act of becoming sober can have. The Reddit user who goes by the name of ghostbackwards showed off the transformation he made in just seven months with this set of side-by-side photos. 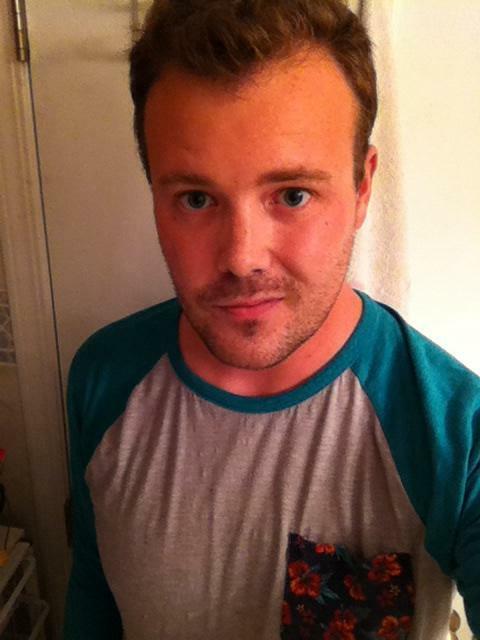 He appears to have lost weight, his skin is no longer red, and his beard even looks well groomed. Another Reddit user, silverladder, shared his own amazing transformation in series of three photos taken on Nov. 29th of 2011, 2012, and 2013. Even women have achieved amazing transformations by quitting their drinking habit. 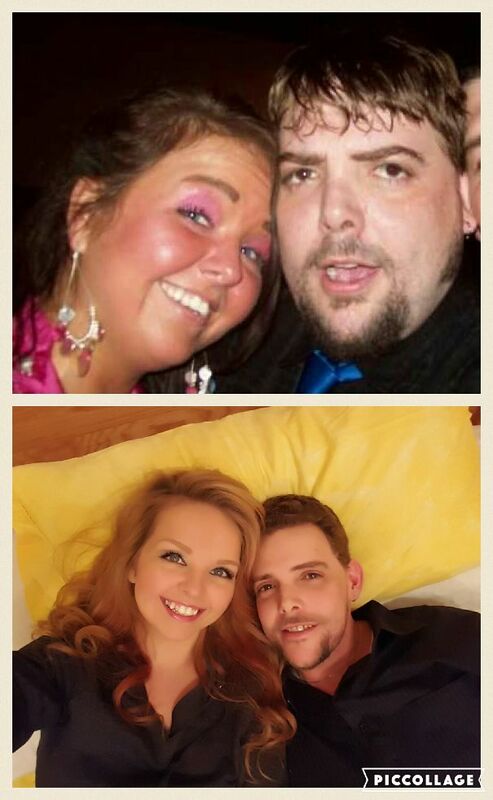 Another Reddit user who goes by the name of brittsuzanne shared her transformation, as well. In the eight and a half months between the photos, she lost at least 35 pounds and got glowing skin. Now this guy right here took the transformation acheived by being sober to a whole other level. Check out his transformation journey below. This was the result of a six-year spree of drinking and depression. In his after picture, dr_dan_is_sober is only 180 pounds, is out of debt, has a great career, and is in a happy relationship. Within six months only, size16french made a dramatic transformation too. His turning point was when he when he developed acute pancreatitis. With his lifestyle changes, he is now able to bike 33 miles in a single ride! MEATTEO below also shows off his impressive transformation, which is highlighted by wearing the same shirt. 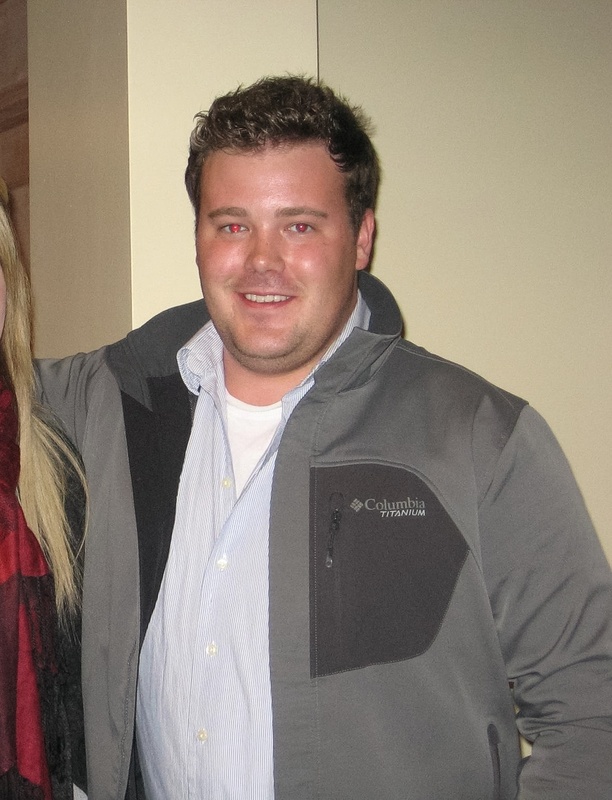 He appears more alert after a year of being sober and has lost a significant amount of weight. He also ditched that glass of wine for a bottle of water. After 500 days, the changes in his appearance are even more amazing. He posted that comparison with the caption “One day at a time,” the key to overcoming alcoholism. Beth Leipholtz proves that sometimes the best results in your sobriety transformation come before you can even legally drink. 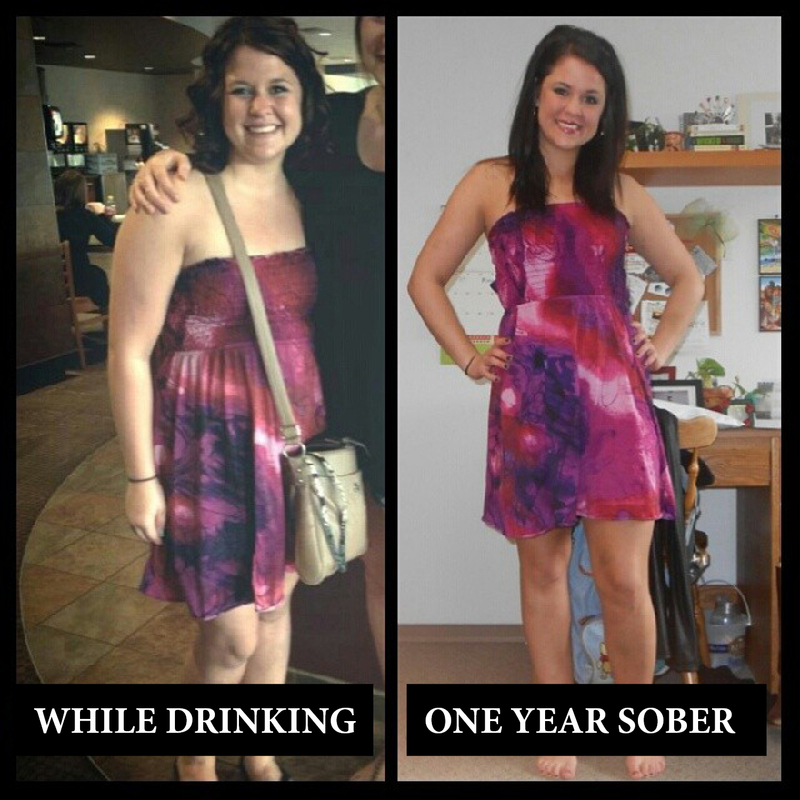 In just over a year, sobriety became normal for her, it was part of her life. She lost plenty of weight, along with the bloating linked to alcohol. Luscrib89 went through six years of heavy drinking before he headed in the right direction. … to being sober for a year and a half, shedding the pounds that alcohol had added. Professionals with a long career behind them have also found the strength to overcome drinking, such as coolcrosby. The first picture was during his self-described “relapse hell,” with the current image being taken right before his Reddit post. Some people, like this couple, have learned that it’s easier to make the journey to sobriety together. Wow! I had to look twice at these before and after picture. The difference is very clear. On the road to sobriety, it’s important to celebrate every step. The road to sobriety is not easy at all, but with a little inspiration to realize that it is possible to reach the goal. If these people could do it, you can too – All you need is a little bit of dedication and determination.